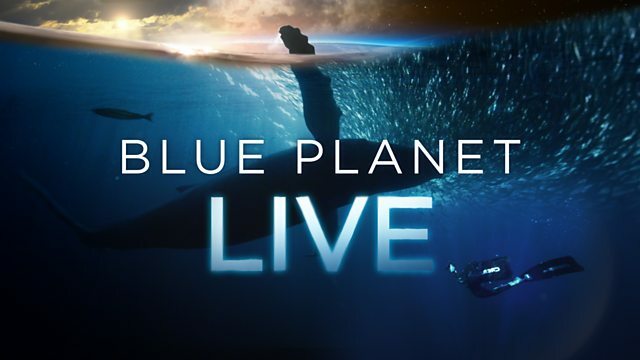 Chris Packham, Liz Bonnin and Steve Backshall kick off an exciting new live series to explore the health of our oceans and its wildlife, broadcasting thousands of miles from across the planet to find out how marine life is coping in the face of increasing environmental pressure. Chris pairs up with scientists in the world’s biggest whale nursery, in Mexico. As hundreds of mums and babies arrive, we gain a unique view of this spectacle from the air, and discover in real time how their condition and how the population is faring. A collection of programmes exploring the hidden wonders of our aquatic landscapes. Charming, funny, cheeky and messy, curl up and enjoy these heartwarming stories.